In May of 2017, I asked tea peers on social media a simple question: Is Vietnamese sheng puerh style heicha a thing? At least . . . I thought it was a simple question. 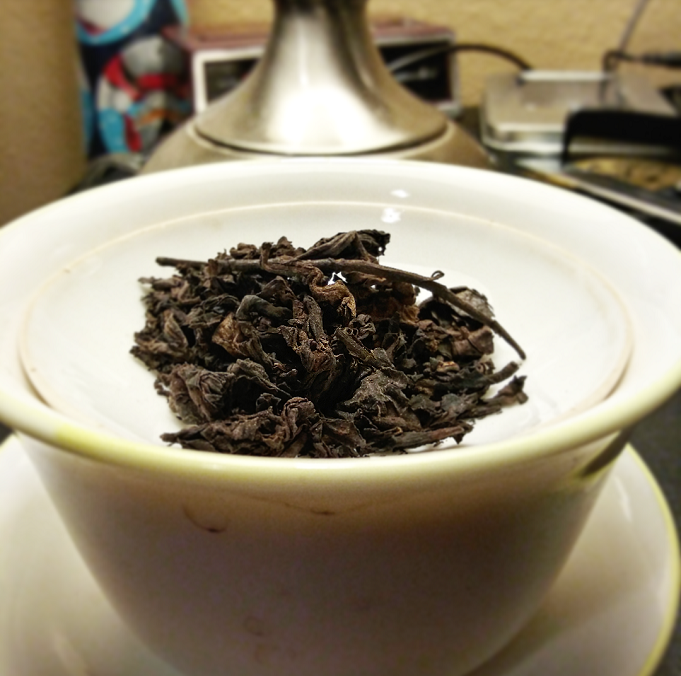 That query sparked a minor debate about the nature of heicha, and whether or not sheng puerh (or sheng puerh-style tea) was considered as such. At the time, I rested firmly in the camp that it was. After all, heicha (or “dark tea”, as it was more commonly known in English) encompassed all fermented teas. 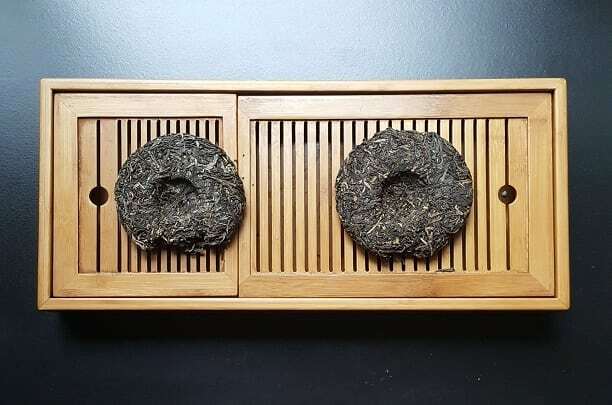 Sheng (or raw) puerh, following a long period of aging, went through a microbial change similar to heicha from other parts of China.